I’ll be very pleased to work with you in resolving your problem and getting your Wordpress setup exactly how you need it to be, and sooner than you might expect. Sixto's work is thorough, fast, and complete. He is a pleasure to do business with. I would recommend him for anything WordPress related. And beyond Wordpress, if he says he can do it, I'm sure he can. Many thanks to Sixto. 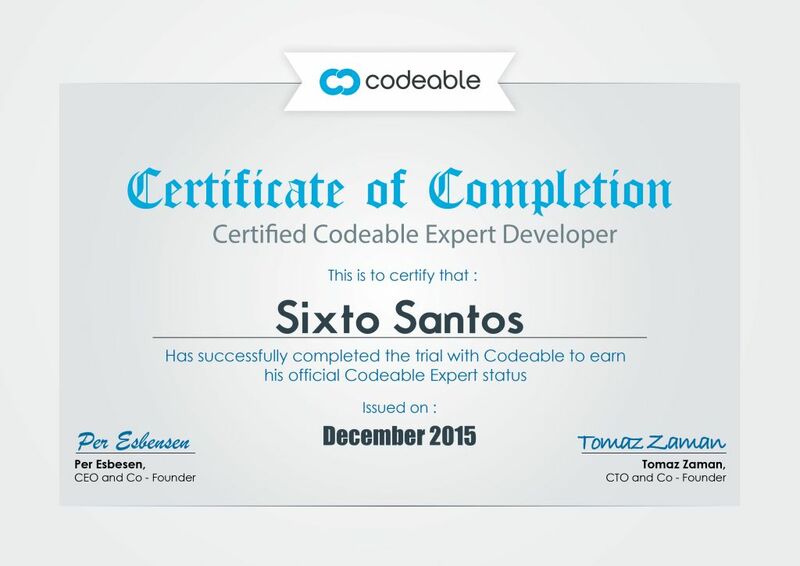 Sixto is truly an amazing expert in tech and he is very responsible, dependable and amazing at his craft on every project. I am very lucky working with him and look forward to the future projects!! Highly recommended! Very knowledgable, can solve even the craziest of requests/bugs and is really fast. Sixto is our go to expert. Always a pleasure to work with Sixto! Sixto is reliable, timely, and consistent. I truly enjoy working with him. Always great working with Sixto! Always great to work with Sixto!